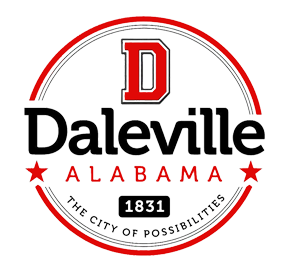 The Daleville Senior Center is truly a home away from home for active, outgoing adults age 60+. days in the park, dinner night out and other enjoyable activities. home bound clients through the Meals on Wheels program. We work hand in hand with local agencies to help promote the well being of our clients. simple enrollment form. Please contact Laura Leger at 334-598-9197 with any questions. We would love to have you come join our extended family!